This show rekindles the memories of the most influential force in modern popular music. 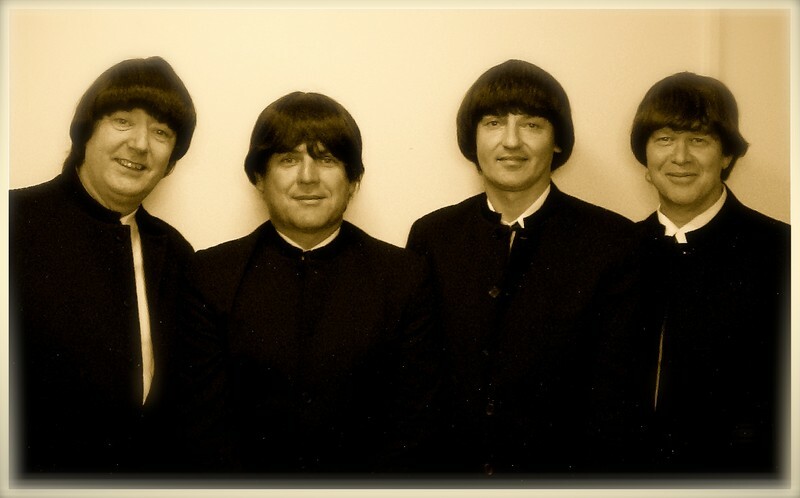 Named after the final album the Fab Four recorded together, Abbey Road perform for you a live show, with costume changes, that is nothing but Beatles all night long! Part 1: From the Cavern Club Please Please Me and A Hard Day's Night to Sgt Peppers and Let it Be - Celebrate 50 years of the Beatles with Shane and Rockin' The Planet. One definitely not to miss!